Google has finally come up with a unique Google Calendar through which you can include events that are visible to your family. A month ago, Google had combined its bunch of family-sharing products under a single group called ‘Family Groups’ feature. The user can easily have control over who accesses the YouTube TV, content from Google Play, and a lot more with its Family page. And now, Google is all set to up its game with introduction of a shared Google Calendar. And this is not the first time that Google has initiated to offer instant solutions to users’ problems. It has made our lives easier before by launching Google Assistant with keyboard. In May, Google had recently enhanced the power of artificial intelligence with its Google I/O 2017 update. Now, let’s see what this calendar has in store for us. 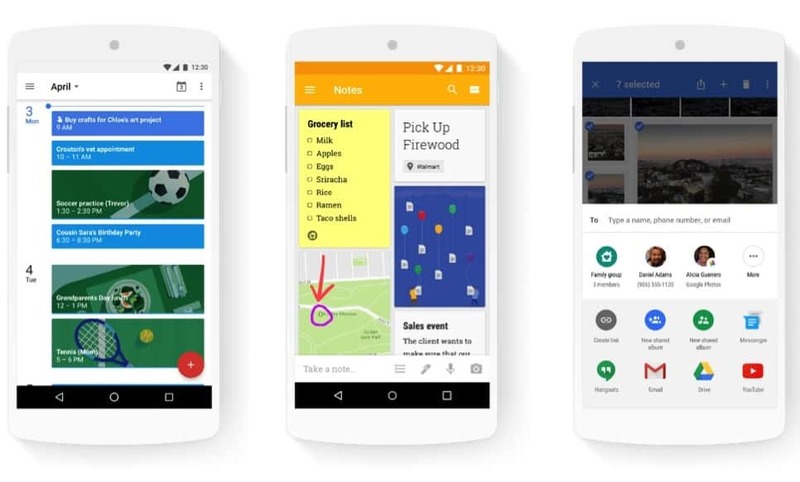 When you are done with formulating a family on Google, you will see a Family calendar automatically appearing for all family members in this calendar. As the name suggests, it is only the family members who can modify, or add events to this calendar. The members who are not a part of your family won’t be included in it. We all know how convenient it has been to share calendar between Google accounts for ages. But, this Google Calendar has made it easier for you to share different events among your family members just at one place. Further, this feature avoids redundant and duplicate events in case a member shares an event with the other. It’s an innovative feature indeed. What else one could wish for from Google! !